The recent ransomware cyber-attack on Norsk Hydro, one of the world’s largest aluminium producers, is a clear demonstration of the growing threat facing firms within the maritime and ocean industries, says Per Martin Tanggaard, Director of Nor-Shipping. Norsk Hydro computer systems were initially hit by the comparatively new LockerGoga virus on Monday. It then spread through the firm’s network encrypting files. As a result the company, which employs some 36,000 people in 40 countries, was forced to halt production in several plants, switching to increased manual operations to bypass problems connecting to its production systems. LockerGoga works by demanding payment for the decryption of infected files. “The past two years have seen a growing number of audacious cyber-attacks on maritime players, with high profile incidents involving Maersk, COSCO and Austal, as well as ports such as San Diego and Barcelona. This is a trend that, unfortunately, is only near the beginning of the development curve. Shipping and ocean industry firms, which by their nature are involved with large and expensive assets, infrastructure and cargoes, must have strategies in place to counter risk. Cyber security should be top of the agenda for all businesses, big and small. If a company with Norsk Hydro’s resources, expertise and systems is susceptible to attack, then everybody is. Be aware,” Tanggaard adds. 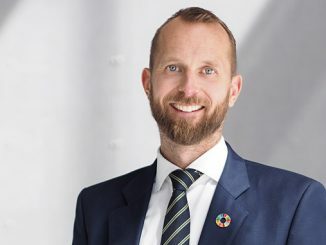 In a bid to help its industry mitigate risk, Nor-Shipping has invited one of the world’s leading authorities on cyber security to attend its Ocean Leadership Conference as a keynote speaker on 4 June. 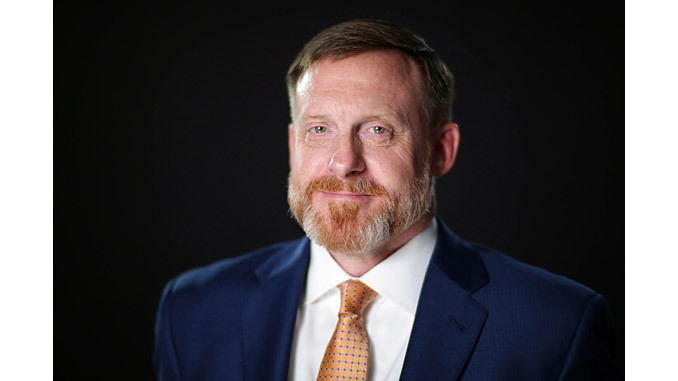 Admiral Michael Rogers, who served under both Presidents Obama and Trump as former director of the National Security Agency (NSA), will address issues including the evolving threat landscape and devising effective cyber strategies. Rogers, also formerly the chief of the US Central Security Service and Commander of US Cyber Command, was responsible for the largest intelligence organisation in America, controlling a multi-billion dollar budget and a staff of tens of thousands of military and civilian personnel. He is, Tanggaard states, uniquely positioned to deliver valuable insights. 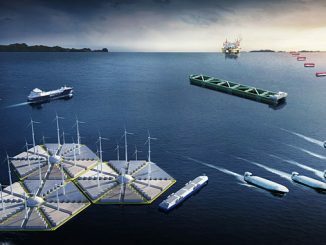 The Ocean Leadership Conference will be held in the Thon Hotel Arena Lillestrøm, Norway, sitting adjacent to Nor-Shipping’s main 21,000m2 exhibition space. 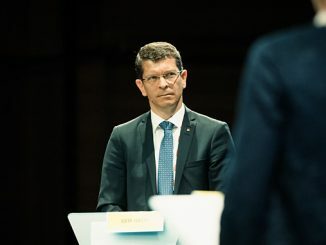 In addition to the former NSA head, other high profile speakers and participants include Nobel Laureate (Economics) prize winner Paul M. Romer, IMO Secretary General Kitack Lim, Lise Kingo, Executive Director of the United Nations Global Compact (UNGC), and Norwegian Prime Minister Erna Solberg, amongst others. Nor-Shipping 2019 takes place from 04 to 07 June 2019 across a series of venues in Oslo and Lillestrøm. In total over 30,000 key decision makers are expected to attend the international event week, with around 1000 exhibiting companies showcasing the very latest products, services and innovations.